Offices, meeting rooms and video / audio conference that fuse the cosmopolitan elegance that characterizes Barcelona, with the most cutting-edge technology in our business center. located in the prestigious Carrer Tuset, and it combines its privileged location in the center of Barcelona with a 5-star hotel service quality. Minimalist design, in a modern and sober business center, so that you can choose the one that best suits your needs, with the ability to start, or continue, working immediately and without additional establishment costs. 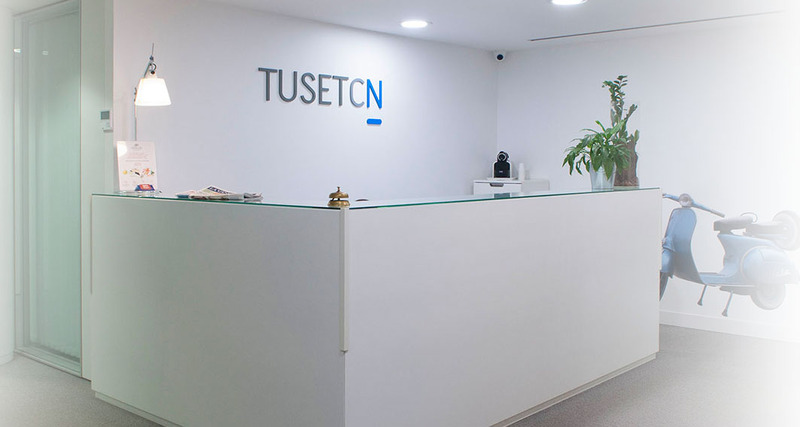 In TUSETCN we offer fully equipped offices and meeting rooms with a minimalist design. It is a modern and sober business center, so you can choose the one that best suits your needs, with the ability to start, or continue, working immediately and without additional establishment costs. If your business does not require a physical working space but needs a company domiciliation, a secretarial service and a space to hold your occasional meetings, at TUSETCN, we offer you our Virtual Office services. 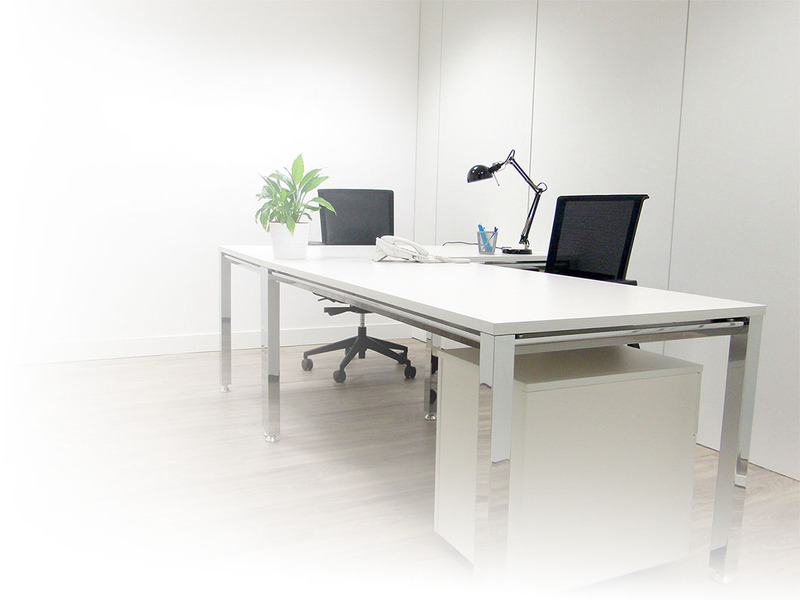 Tuset Business Center we offer to rent offices in Barcelona for personalized and fully equipped periods. In order to adapt to our clients, we do not limit the period of stay, which can be one day, one week, one month, one year … Fully equipped offices. Tuset Business Center offers a selection of multifunctional and private rooms. Four spaces for holding meetings and events, from the smallest elegant or informal, to the most spectacular, Tuset business center also has spaces for training courses. Video Audio Conference. We put at your disposal a solution that allows companies to save large sums of money on business trips, hotels and restaurants but without giving up the advantages of face-to-face interviews. The conversations are as natural as if they were “face to face”. Tuset Business Center puts at your disposal a wide range of complementary services. Providing a comprehensive solution to all your business needs. Courier, Catering, Printing, Office Supplies, Legal Advice, Tax, Accounting and Labor, Constitution of companies and much more. Tuset Business Center offers a selection of multifunctional and private rooms. Three spaces for holding meetings and events, from the smallest elegant or informal, to the most spectacular, also has spaces for training courses, we always adapt to the requirements of our customers to meet their needs at all times. Tuset Business Center offers closeness, elegance and discretion in all our services. An attentive staff will ensure that your events or meetings are held successfully. We offer offices to rent in Barcelona for personalized periods The flexibility of our facilities allows us to accompany them in their growth and their future needs. Business Center in the heart of Barcelona located in the prestigious Tuset street, and combines its privileged location in the center of the city with a five-star service.